The use of smaller, tethered unmanned surveillance balloons, which can see for about 5 miles into the distance and cost considerably less to operate than the giant Aerostats that currently fly above our region, is a welcome option to building a wall on the Southwest border. 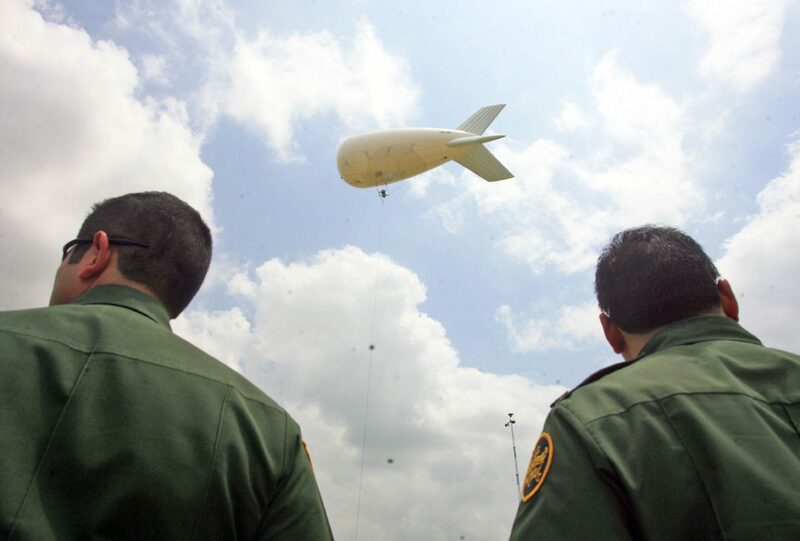 The devices — Winch Aerostat Small Platform (WASP) — were tested in the Rio Grande Valley sector by U.S. Border Patrol agents in late August and are being considered for field use because of the ease by which they can be assembled and relocated, the Associated Press reports. U.S. Rep. Henry Cuellar, D-Laredo, who sits on the powerful House Appropriations Committee, and the House Appropriations Subcommittee on Homeland Security, told us last week these mini-units are a viable alternative to building a massive wall. 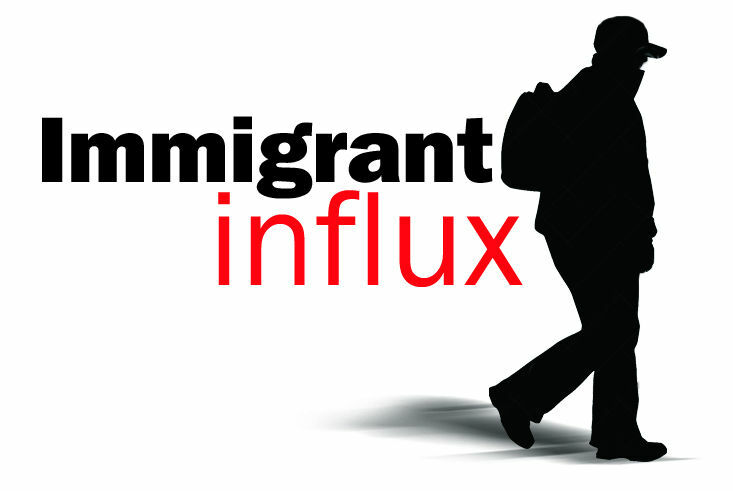 Cuellar has long been an advocate for alternative surveillance options that are effective in dissuading illegal immigration, yet less permanent and less expensive. He has said that every mile of permanent border fencing, or wall, would cost $6.5 million; but one mile of technology costs just $1 million. By comparison, one WASP costs $800,000, plus about $350,000 per year to operate, depending on how often it’s moved. 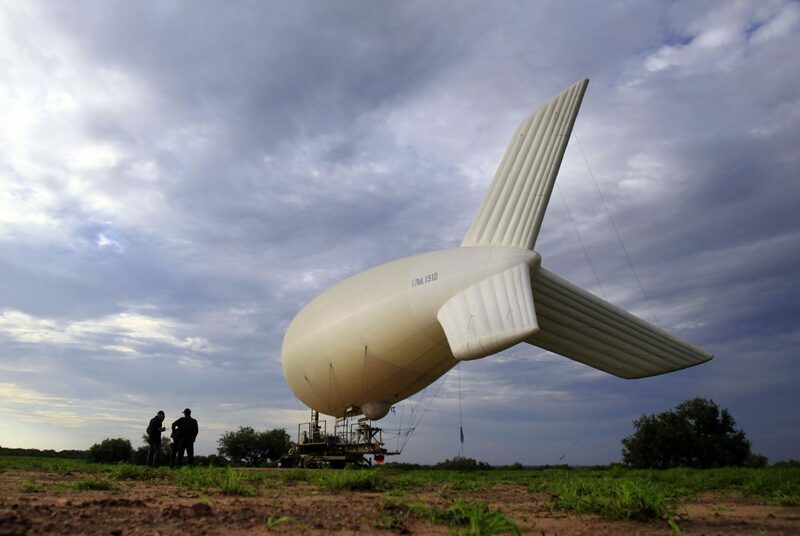 The current fleet of six Rapid Aerostat Initial Deployment (RAID) devices tethered in Hidalgo and Starr Counties and one in Laredo, however, cost the federal government $33 million annually to operate. This includes outrageous operating costs paid to private contractors of $308,000 per month per unit, or $3.7 million each per year. 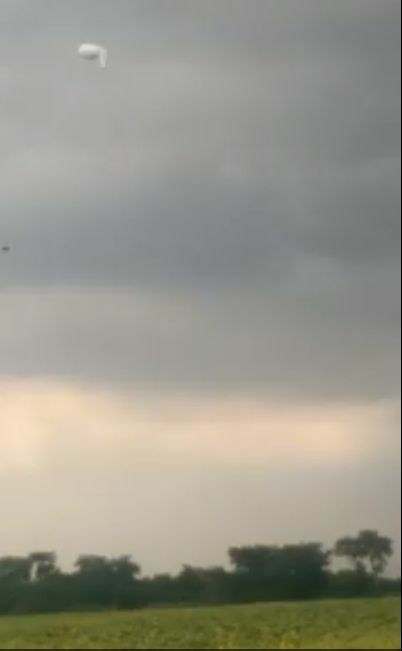 Video still of aerostat blimp floating away near La Joya, May 23, 2015. We have for years complained about these high costs, which we don’t comprehend, especially considering that RAID Aerostats were designed by the U.S. military and most were used in Afghanistan by our troops. Paying private contractors to operate units that our federal government used to operate seems ludicrous. There are some limitations to the smaller units, however. The WASPs are more limited in scope and can only take images of about 5 miles away; RAID units have a visual reach of up to 20 miles, depending on weather. But the large units are cumbersome and difficult to relocate and almost always remain in the same location. WASP units can be set up within an hour. This could be invaluable for giving agents information on ever-changing hot-spot entry areas and would be welcome eyes in the sky that can be moved around as needed. Plus, the smaller units would be operated by the Border Patrol. So there would not be ridiculous sums of taxpayer money paid to private contractors for operational fees. With a 1,954-mile Southwest border, positioning an Aerostat every 20 miles would require 97 units that would cost $465.6 million annually to operate. But we believe these little WASP units could work in tandem with the bigger units to augment coverage at much less cost. We highly encourage President Donald Trump’s administration to consider the long-term viability that this technology could offer to our agents on the ground. We encourage that Congress appropriate funding for these devices and begin actively deploying them along with the hiring of more border agents and the use of added underground sensors, more river patrols, ATV vehicle patrols, horse patrols and other creative methods to help keep our borders safe from those who would try to illegally enter. 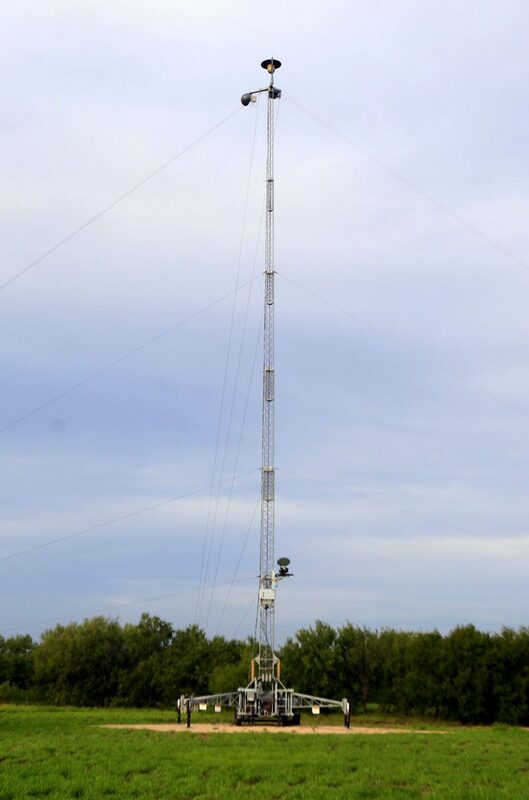 And once again, we invite Trump to tour the Rio Grande Valley and view these devices up close for himself, as well as see how our economic and environmental landscape would forever be changed by the construction of a border wall here.